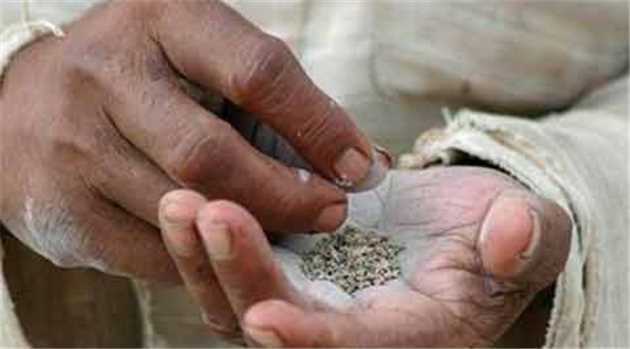 KARACHI: Sindh Police Inspector General AD Khowaja on Wednesday directed authorities to not recruit gutka addicts or people who had known addictions to any other drugs in the police force. 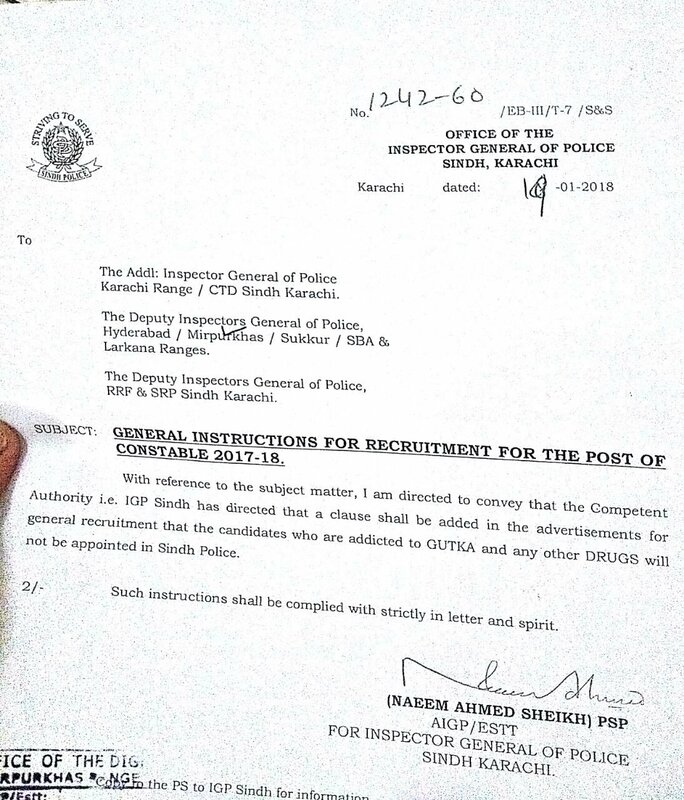 A letter to all the subordinate relevant authorities stated, “IGP Sindh has directed that a clause shall be added in the advertisements for general recruitment that the candidates who are addicted to GUTKA and any other DRUGS will not be appointed in Sindh Police”. The cabinet of Sindh government in October 2016, imposed a ban on sheesha smoking and its cafes, the consumption of gutka and Manipuri.